Here are some courses you might find helpful. 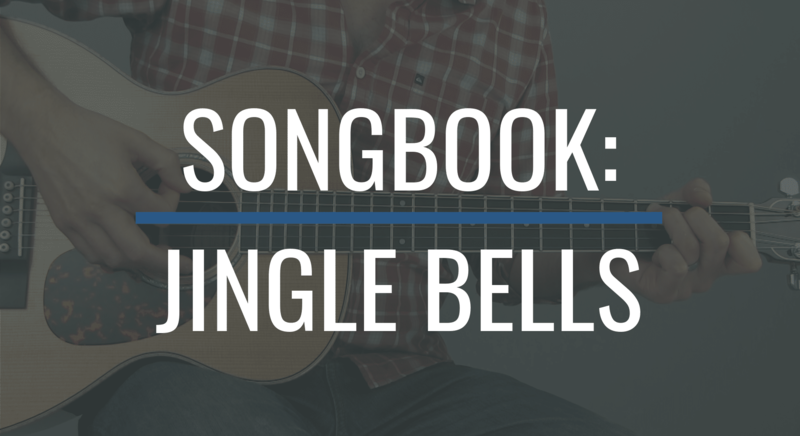 Learn a fingerstyle rendition of the holiday classic tune, Jingle Bells. From strumming to more advanced boom-chick, there’s something for every player in this course. Browse the Tuesday Blues lessons by topic. Enhance the premium courses by working in these cool little licks. Use this lick over a D Chord in a Country Blues like Morning Cup from the BGI Course Library.